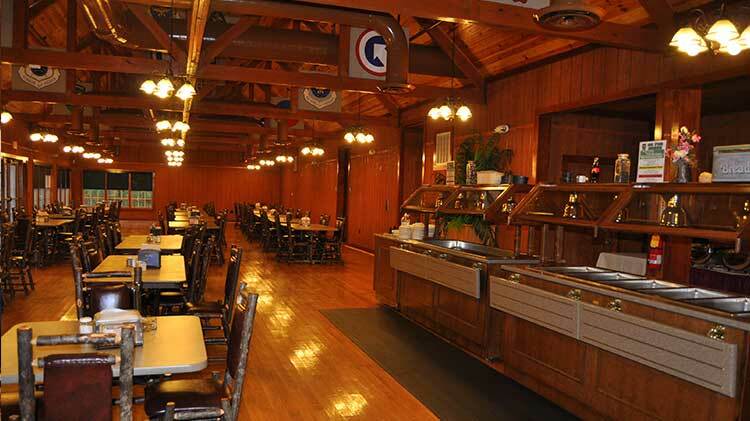 McKellar's Lodge, featuring Lil' Skeeters Bar-B-Q, offers daily lunch specials and a country style buffet, served weekdays in a rustic setting, overlooking a beautiful wooded lake. In addition to the buffet, we also offer a dining menu. Pool tables, backgammon, checkers, chess, cribbage, and dominoes can be found in the bar. We are open to the public! Unit functions for returning and departing troops, held at McKellar’s Lodge receive a 10% discount and no charge for the room. If we cater, there is no charge for picnic areas. $100 deposit for large area. $100 usage fee, if we don't cater. No other caterers allowed. The catering office is open Monday - Friday, 8 a.m. - 5 p.m. McKellar’s Lodge offers catering, 7 days a week, for hail and farewells, promotions, weddings, receptions, family reunions, birthday parties, and much more. We cater on and off post! Along with other Family & MWR clubs on Fort Bragg, McKellar’s Price Matching Policy allows us to meet or beat prices outside Fort Bragg. Additionally, we have 5 picnic areas available for rent. Other services include rifle and pistol range.